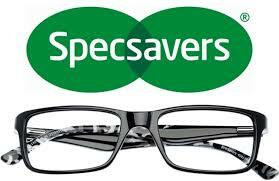 Tipperary LGFA would like to thank Specsavers for their continuing support and sponsorship. 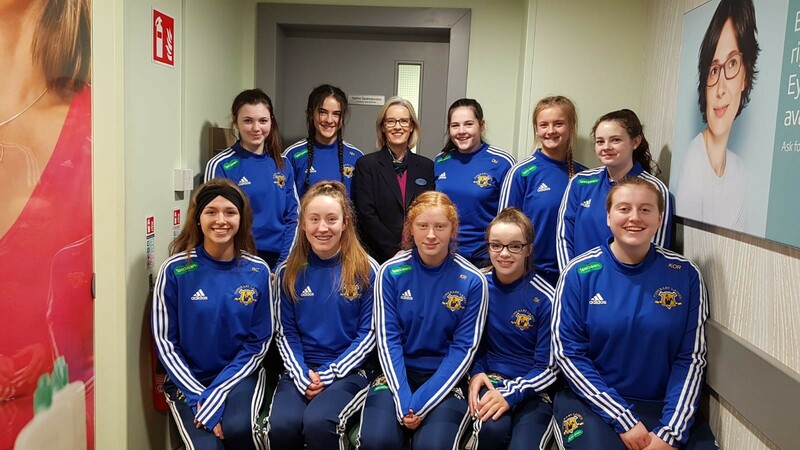 SPECSAVERS have stores in Clonmel, Nenagh and Thurles where some of our u-16 panel were today receiving their newly sponsored tracksuits and t-shirts. 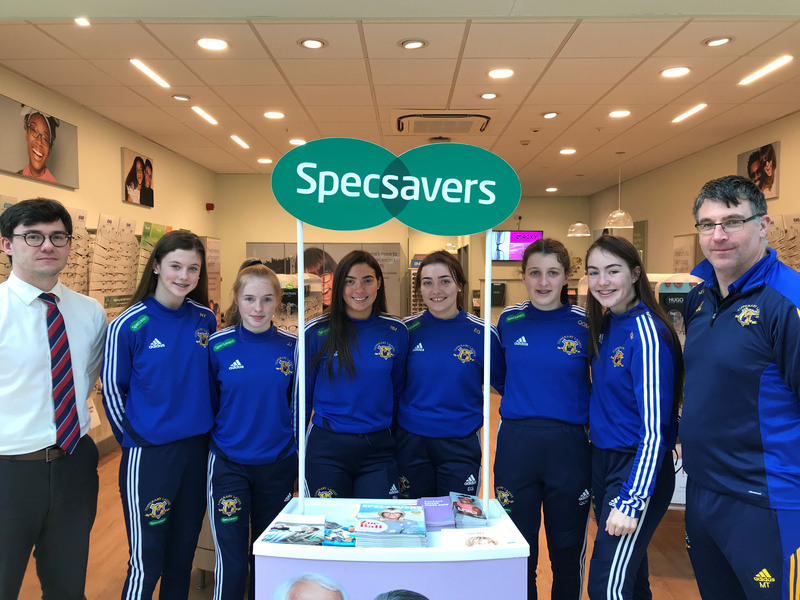 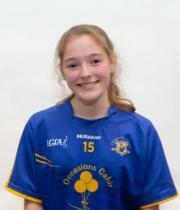 A huge thanks to Specsavers - our Tipp Ladies are looking very well indeed.